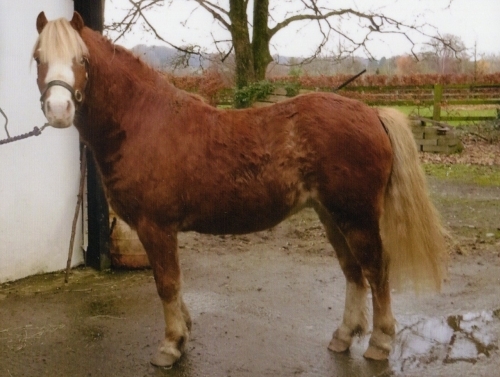 Be descended from parents entered in the main section of the studbook of the breed or any other EU approved studbook for the breed. Have a pedigree established according to the rules of the breed. 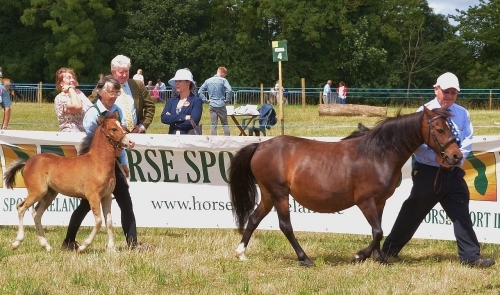 Be identified as a foal at foot according to the rules of the studbook. Class 1 is for ponies that pass inspection for classification. 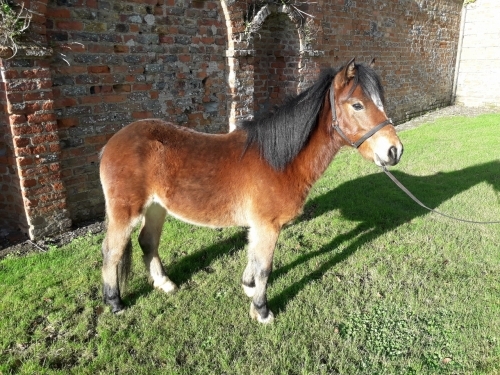 Class 2 is for ponies that fail to be included in Class 1 when inspected only because they are outside the height limits (102cms-112cms for mares and 102cms – 117cms for stallions). 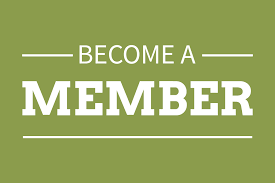 Class 3 is for animals that do not meet the criteria for entry into class 1 or 2. 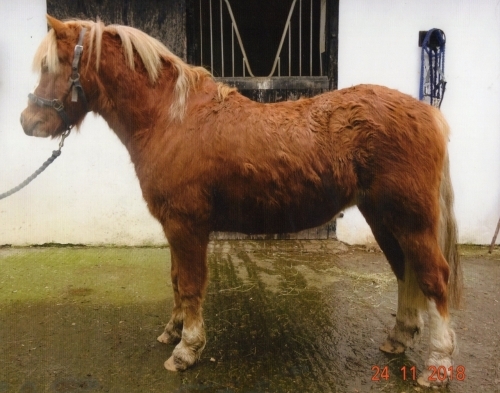 Any pony showing visible signs of broken colour (e.g. white body flashes); one or two wall eyes; pink pigment around the eyes, will be placed in class 3. 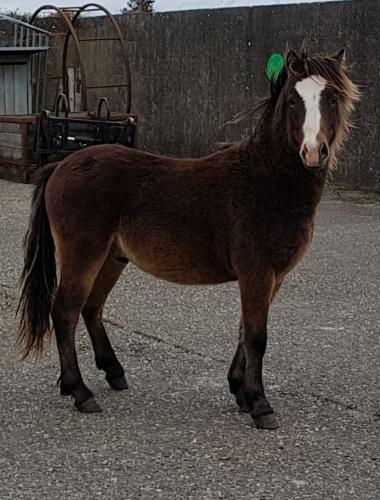 Progeny of ponies that did not meet the criteria because of broken colour when inspected, and were subsequently placed in class 3, must submit hair samples at the time of inspection for a genetic colour test. The cost of the test is to be borne by the owner. 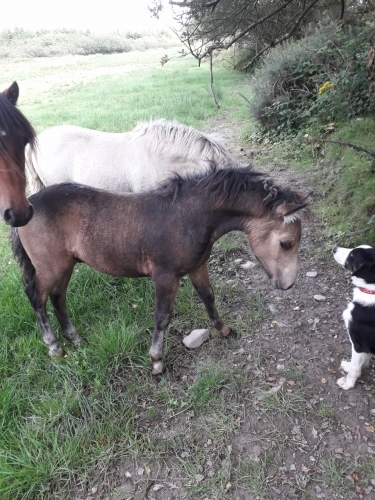 Class 4 [Un-inspected Ponies] is for un-inspected foals and all other animals that have a legal right of entry into the studbook but have not been inspected. Animals registered in Class 4 of the main studbook can be inspected from age 2 onwards for placement in Class 1, 2 or 3 as appropriate. The Society reserves the right to re-classify animals following any further inspection that may be arranged by the Management Committee. Animals may be re-classified in a higher or lower class following such an inspection. 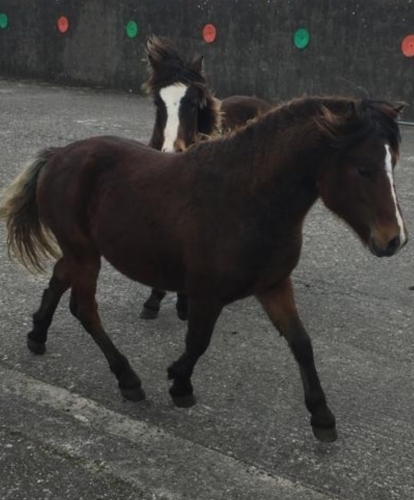 Any foals out of uninspected (Class 4) mares and/or stallions born after 31st December 2010 will remain in Class 4 and will not be eligible for inspection until both parents are inspected. 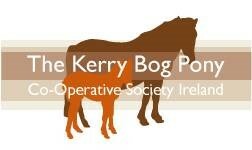 Animals registered in other daughter Kerry Bog Pony studbooks will be registered in the class whose criteria they meet in the studbook in Ireland.